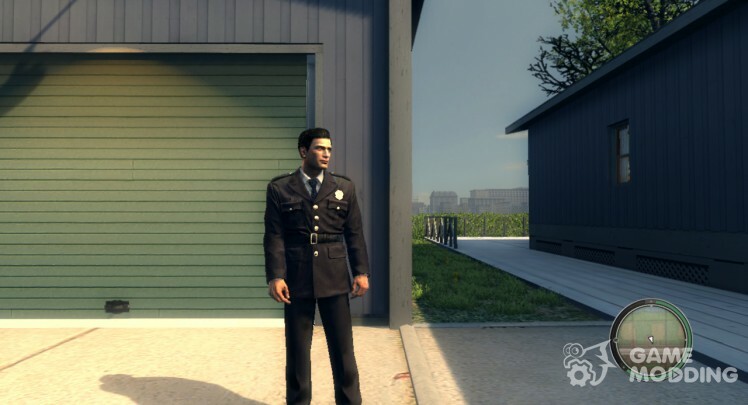 This MOD requires DLC "War Hero"
The modification adds to the game clothes as in GTA Vice City. 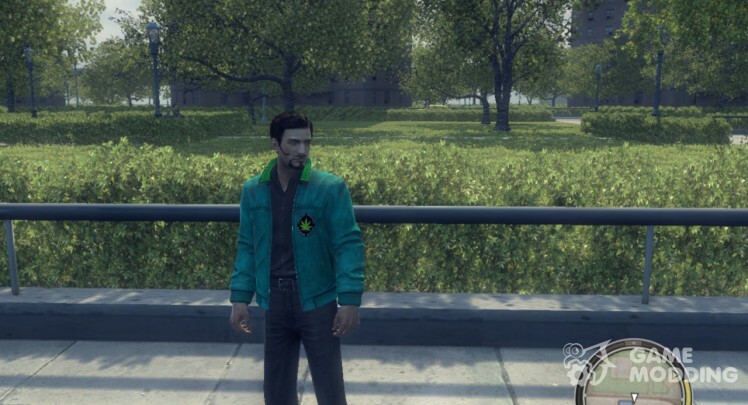 MOD replaces textures first jackets and shirts (with sleeves zakatynymi). 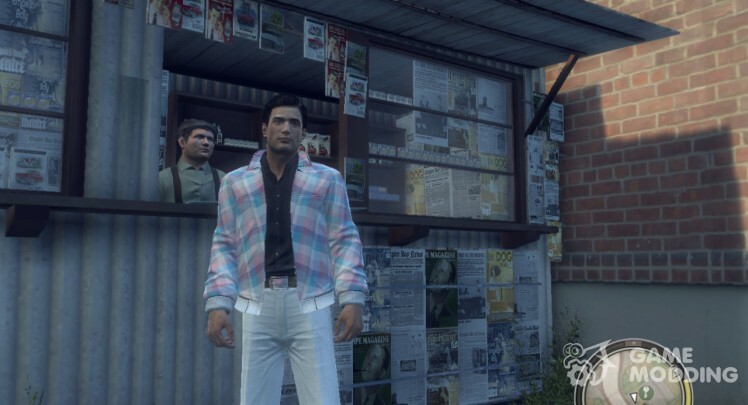 For correct work of fashion must: wear a standard jacket with a white shirt. 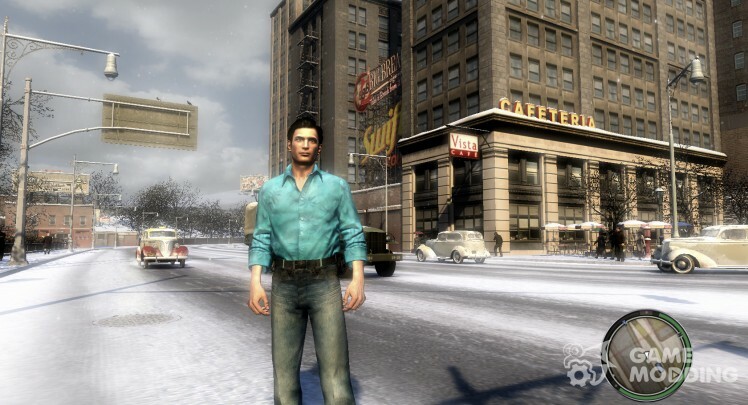 Blue shirt you can find in Chinatown. 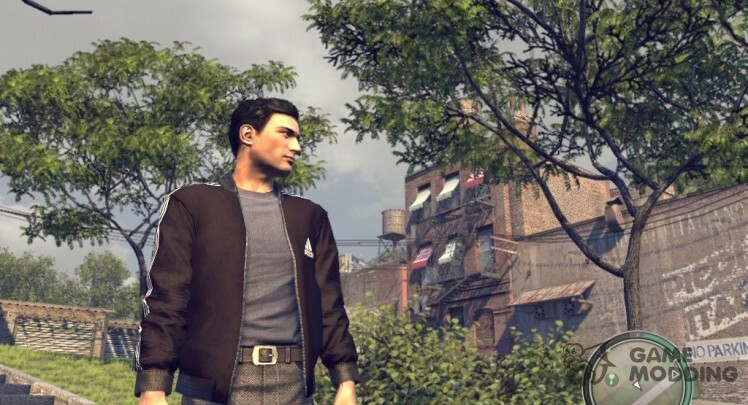 MOD replaces the standard leather jacket for a new one. 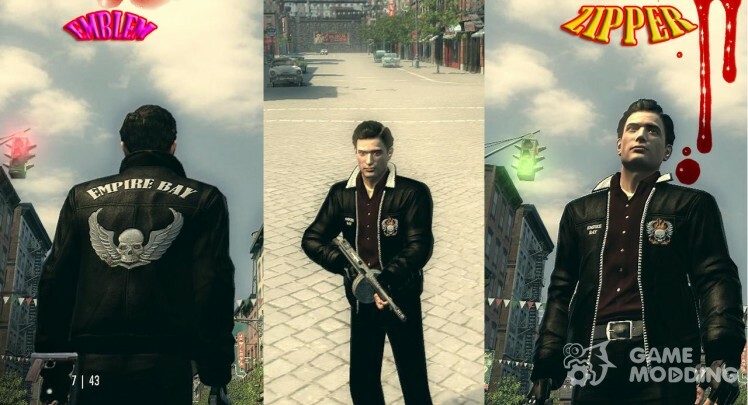 This mod replaces the standard school uniform of DLC Renegade on the costume of Luis López of Grand Theft Auto IV: The Ballad of Gay Tony. 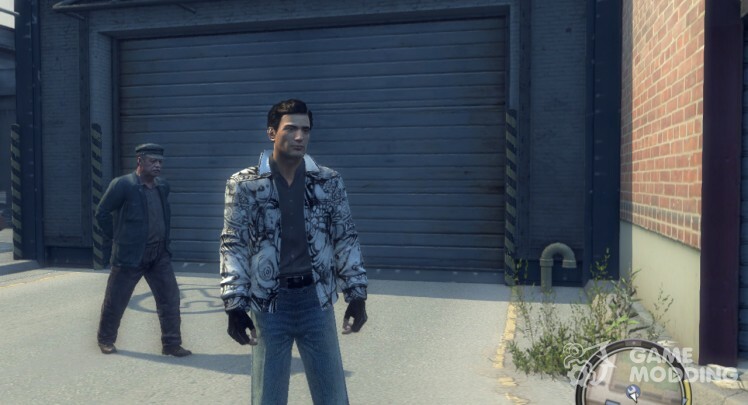 New fashionable jacket for the second mafia!
. 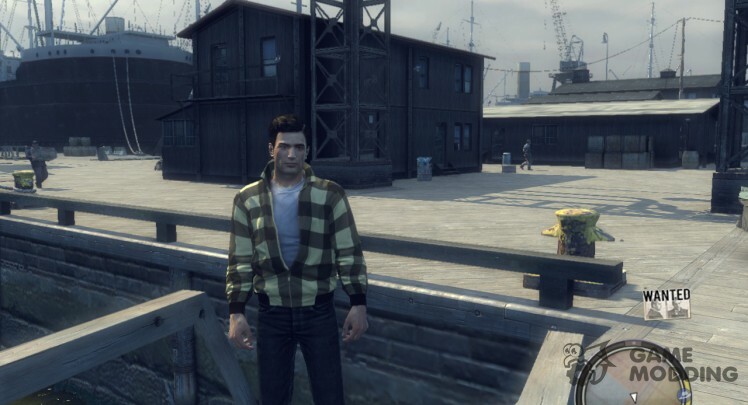 Plaid jacket for Vito. Replaces: Red Jacket (vitreb.sds and vitreb_coat.sds). Attention! 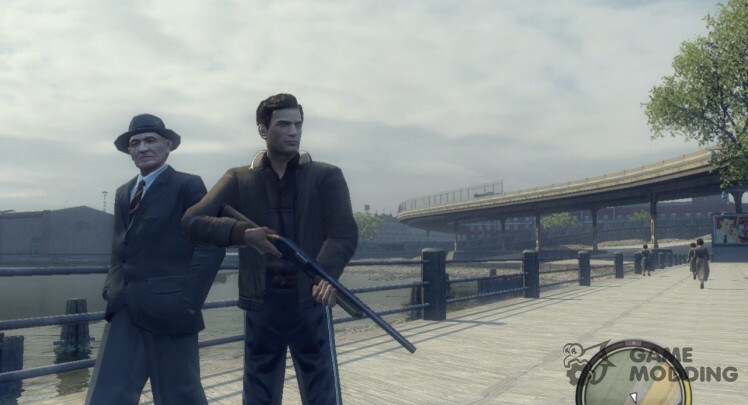 Only for DLC Renegade! 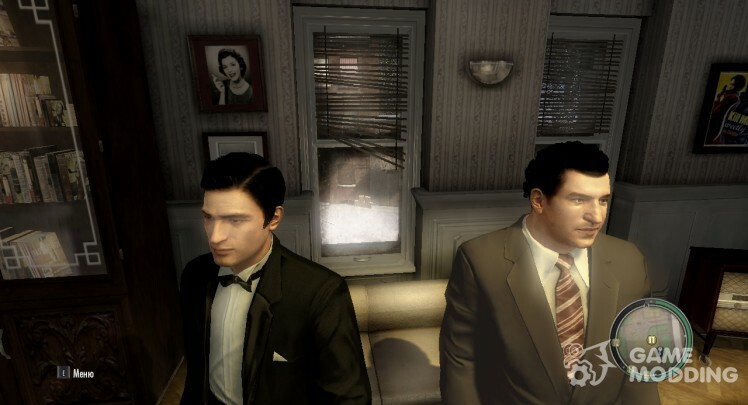 Vito decided to take advantage of the fact that Joe was in the deal and became gradually clear up to the hands of his stuff. 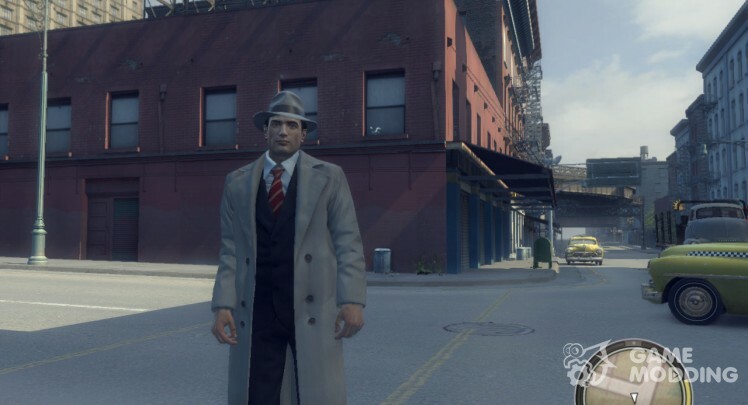 And if, seriously, great MOD, which adds the gray coat as Joe. 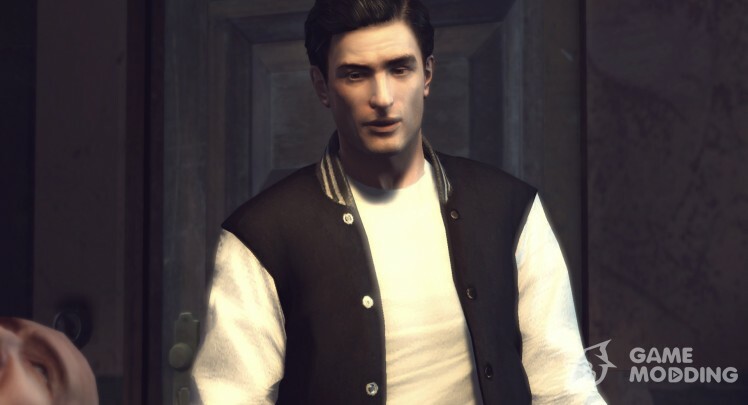 Replaces: Casual suit with a cloak. 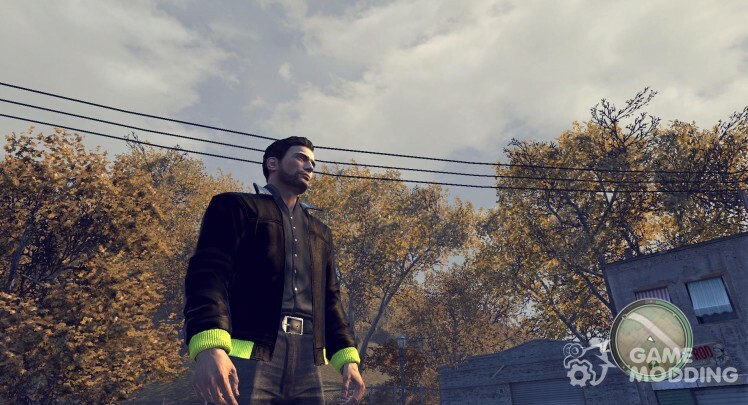 the main character of Vito Skaletto, a costume Nico Belik from the game GTA 4. Green Vito Scarlett + bonus: new style saloon cars Jefferson! Replaces: the head and the first of his "awesome" + new car interior Jefferson. 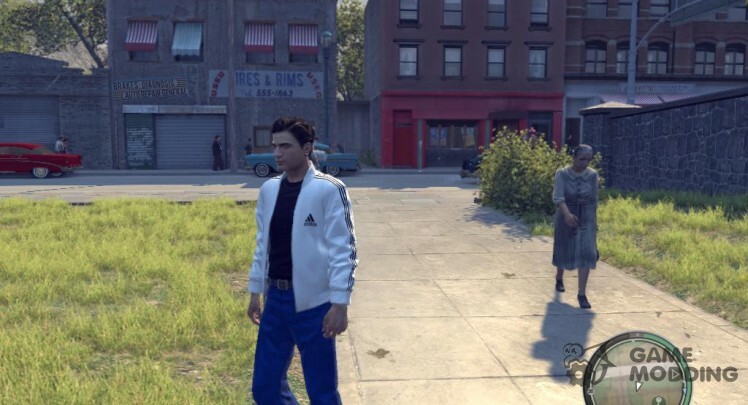 The new version of the tracksuit for Vito, which replaces the school uniform from the DLC Renegade.